Everything is so convenient, the shops across the road and Main Beach just waiting down the road for the early morning walk. The room was well appointed with every thing we needed. 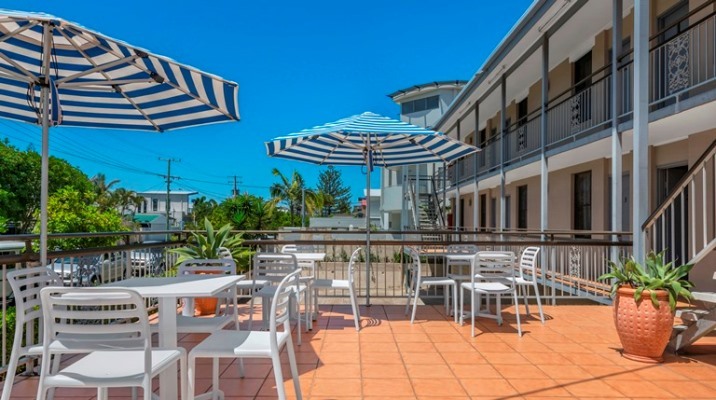 CAMDEN MOTOR INN Motel is in a great location in Mermaid Beach on the beautiful Gold Coast in Queensland, Australia. 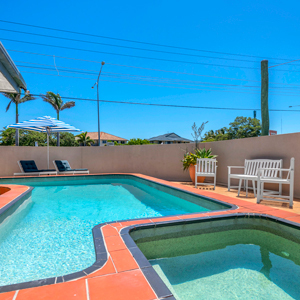 We are just 4 kilometers from the heart of Surfers Paradise and 25 minutes to Gold Coast International Airport at Coolangatta. We are located within easy walking distance to restaurants, clubs and our famous Pacific Fair Shopping Complex. 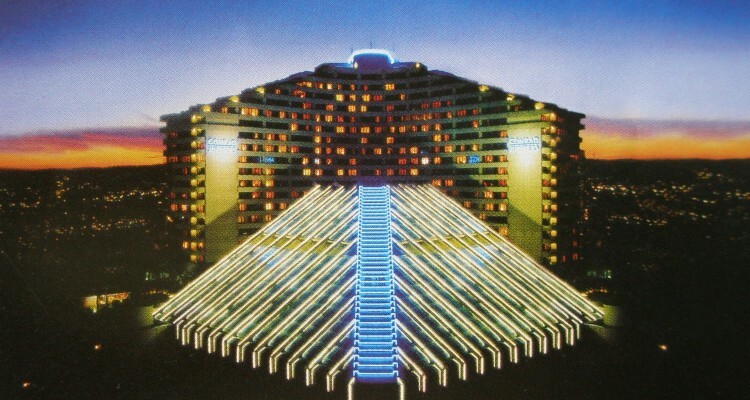 Jupiter’s Casino and Convention Center is a 2 kilometer drive north towards Surfers Paradise on the Gold Coast Highway. 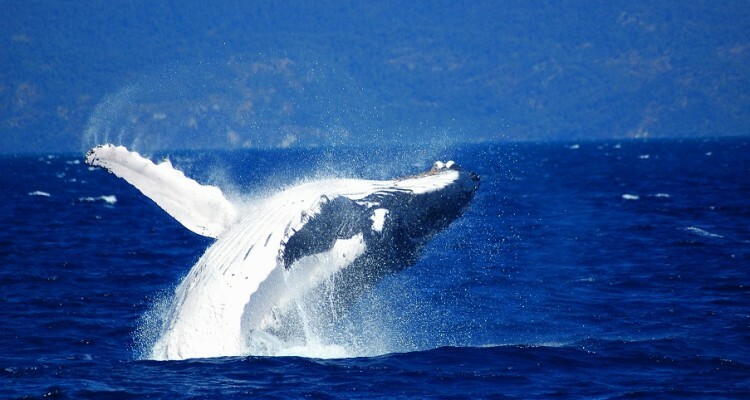 Our Tour Desk offers a great selection of activities and we can book both transport to Theme Parks, Cruises, Car Hire and Airport Transfers. 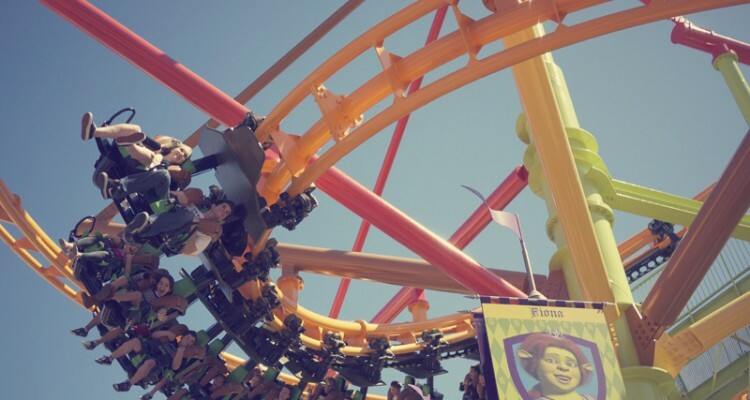 Enjoy the convenience of being central to Shopping, Dining, Theme Park Transport and sandy beaches. 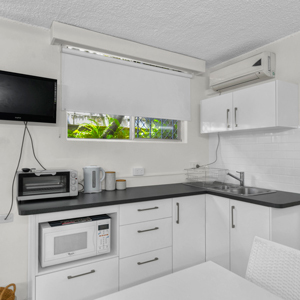 We provide affordable, modern accommodation next to local shops, public transport and 200 meters to a beautiful patrolled beach. As our rooms are North facing, we have a really sunny aspect which ensures ideal temperatures throughout the day. Our side street location on Tamborine Street is where you will find the entrance to our basement car park with FREE car parking. 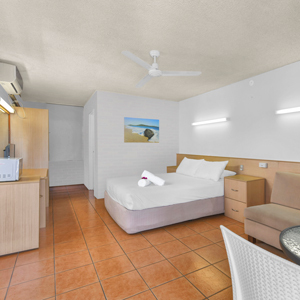 Our spacious, air conditioned rooms have Wireless Internet, High Definition Flat Screen TVs, some with DVD Players and all rooms have views of the Surfers Paradise skyline. Our rooms have ample power points to plug in all the chargers needed for ipads, mobile phones, laptops etc. All rooms are non smoking for your health and comfort. There is no need to add expenses to your holiday by buying takeaway meals all the time. While cooking is not allowed in our rooms, an exception is made for people to buy a frozen meal to heat up in a microwave. 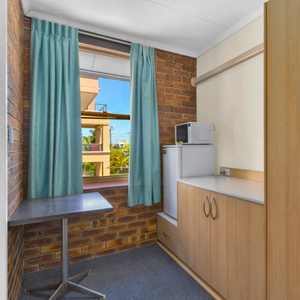 Not all rooms have a microwave, but if you need one just ask us at Reception. Our rooms are equipped with plates, cutlery and wine glasses and of course a hot water jug for a cup of coffee or tea. 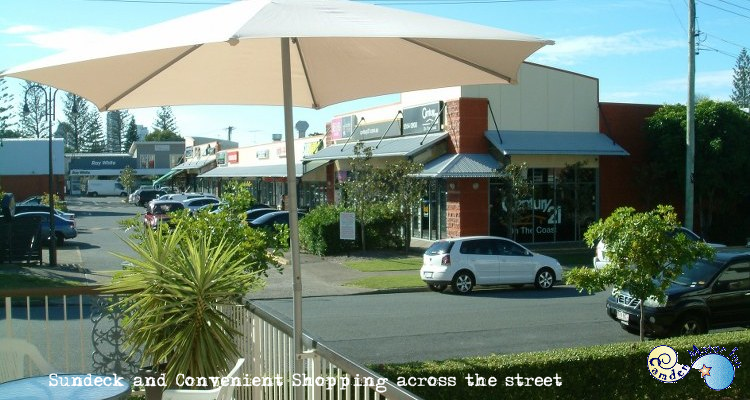 If you don’t want to get your own meal then right across the road is Mermaid Beach Shopping Centre which has a good range of takeaway foods. You can visit everything from a fruit & vegies store, a hairdresser, Baskin & Robins Ice Cream, Liquor Store, Real Estate, 2 ATM machines as well as five different takeaways. The shopping center closes at 9pm daily although the Night Owl Convenience Store is open 24 hours. 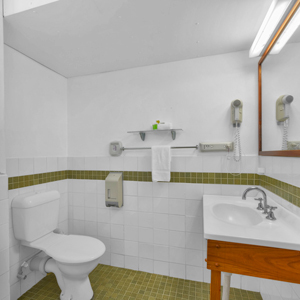 Camden Motor Inn has excellent facilities for our guests. 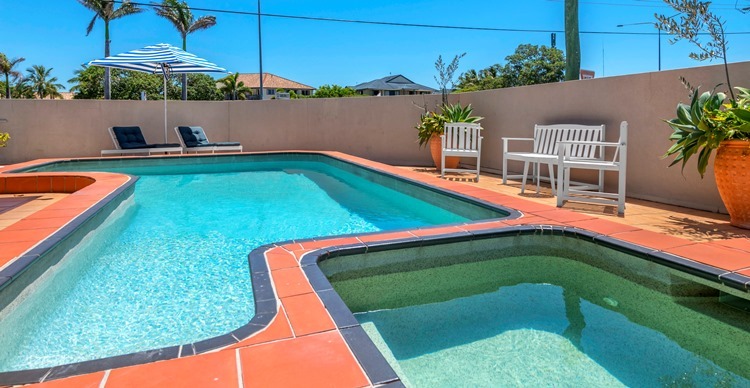 Our Sparkling Saltwater Pool (unheated) and Solar Heated Spa are good for relaxing those tired muscles after a long drive or an early morning walk on the beach. Both pools are situated near Reception and well away from guests rooms so that there is no noise to those wanting a quiet relaxing time. The Spa Pool is a favorite with the small children who enjoy the warmer temperatures of our solar heated spa. 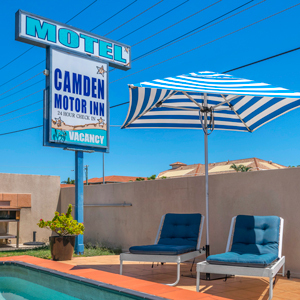 Camden Motor Inn has a two burner gas barbecue which is freely available for guests use and is in a private poolside setting. Relax on our Sundeck under the sun umbrellas and in the evening enjoy the cool ocean breeze under the stars with a glass of wine. An ideal way to end the day. For your convenience we have a guest laundry. 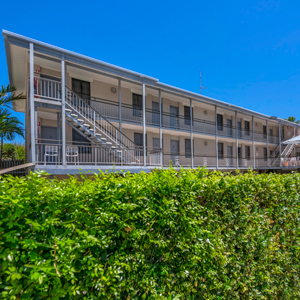 Camden Motor Inn is a family owned and operated motel with 15 spacious rooms and units on two levels. 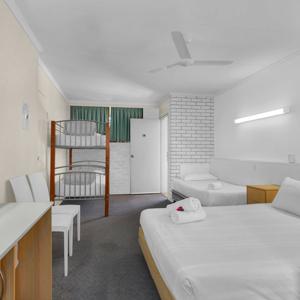 The Motor Inn has a range of accommodation including a mixture of Double and Family rooms that can accommodate up to six people. Take a look at our facilities and local amenities. 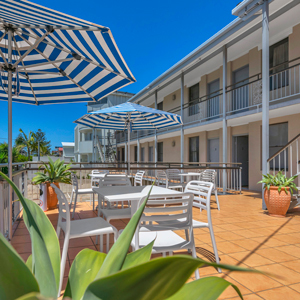 Camden Motor Inn Motel is perfectly positioned to embark on all your adventures on the Gold Coast. 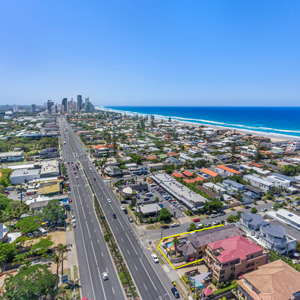 Drive to the southern end of the Gold Coast and you’ll discover quiet stretches of beach and the ever-popular Coolangatta. 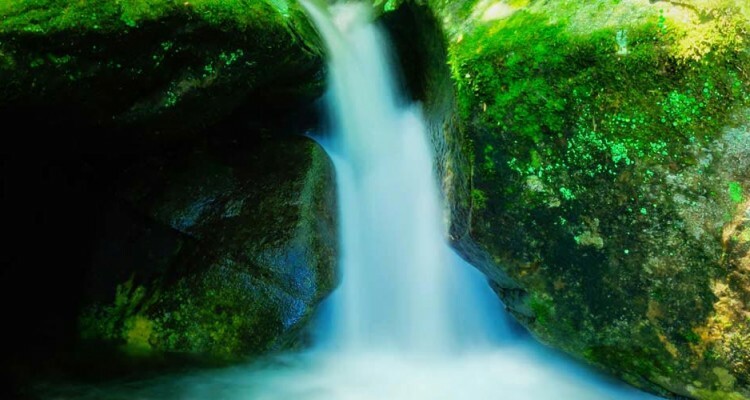 Less than a 40 minute drive inland, the surroundings change to subtropical rainforest teaming with bird life and natural waterfalls. 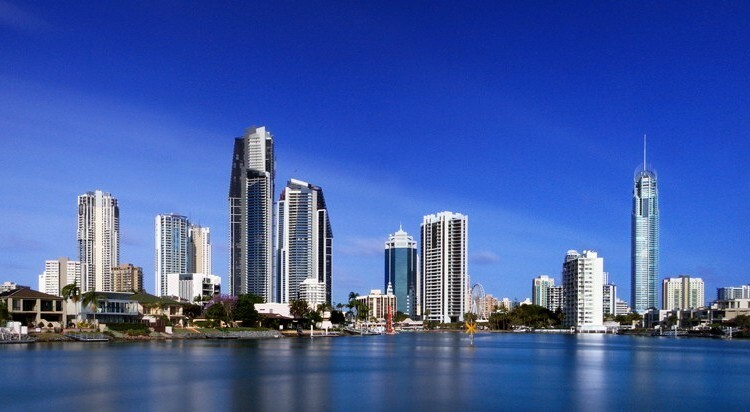 All along the Gold Coast there are beautiful valleys to explore, waterways to cruise and boardwalks to stroll. You can also enjoy beautiful, golden, sandy beaches adjacent to the motel. 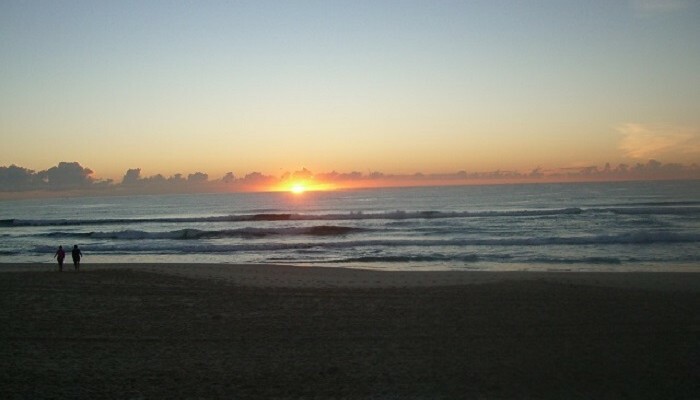 Many beaches are patrolled, with surfing and swimming popular activities where the temperatures are always warm. See our video for ideas here.